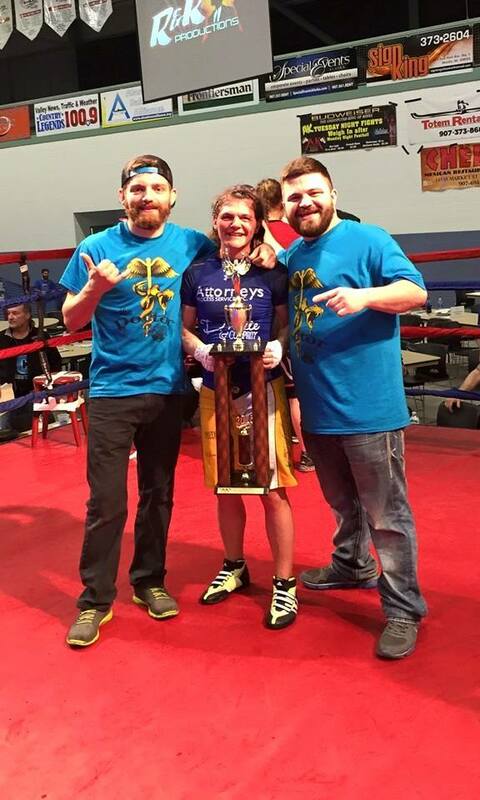 Congratulations Gabby “The Doctor” Walker winner of AK Tuesday Night at the Fights first Women’s boxing tournament by unanimous decision. 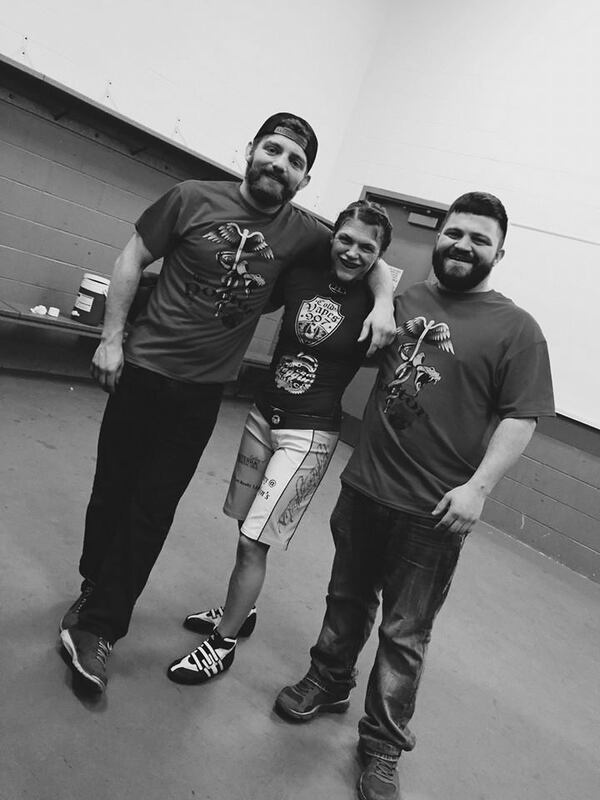 In her corner Zach Eastlick (Baby Bear) and Thomas Ide (The Potbelly Assassin) helped her prepared for this fight and doubled her winning boxing record in one night. This article was posted on Friday, May 1st, 2015 at 10:05 am	and is filed under BJJ. You can skip to the end and leave a response. Pinging is currently not allowed.